Whew, I’m back. It was such a busy week that it’s nice to disconnect and have a little fun on the weekend. I had to make a tough choice yesterday, either go to Sacramento’s VegFest or Animal Place’s Music in the Meadow and it was not easy! Two huge and awesome vegan events should not be on the same day like that, boo. 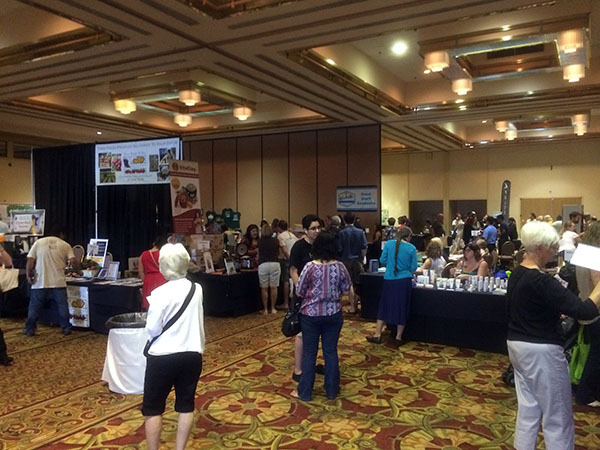 Because the temps were supposed to be triple-digit hot, I opted for the indoor VegFest and it was popular and crowded! 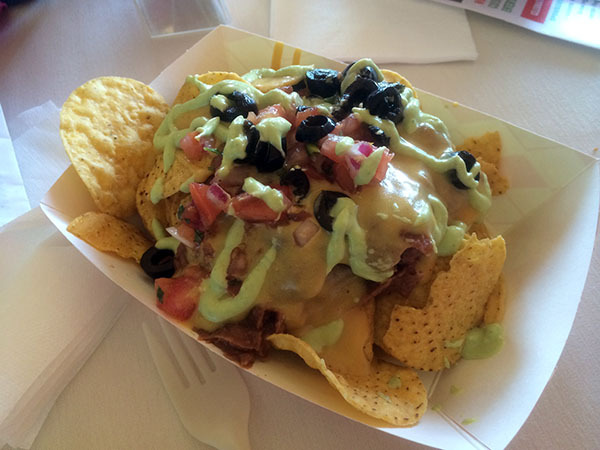 We started with lunch from The Plum Cafe booth and it was a splurge of vegan nachos with creamy avocado sauce and vegan cheese. 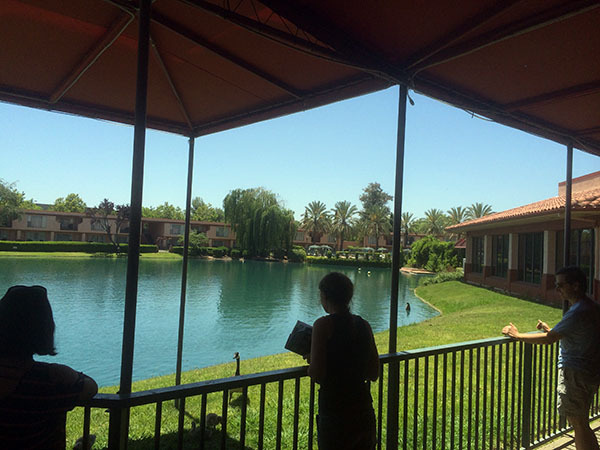 The view on the hotel patio surrounding a lake was pretty for such a clear and hot day. And watching a cute family of geese in the grass visit with guests made for great entertainment. 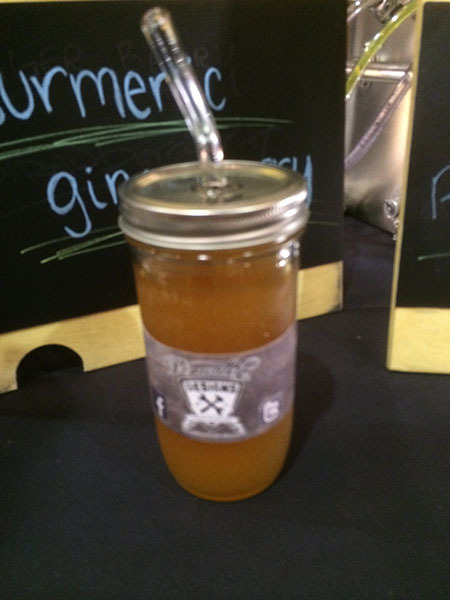 After lunch, we roamed the vendor area looking at products and I grabbed a guava mango kombucha in a glass jar from the Kombucha Kulture booth serving Bucha’s Live Kombucha. The perfect replacement for my aging plastic smoothie cup I take to work. Overall the vegan vendor area didn’t wow me besides some of the food and beverage booths, there were a lot of yoga, gym, supplement, and cosmetic booths which I wasn’t really in the market for. I was hoping to see more cute vegan clothes and accessories, but I guess that kept me out of spending trouble. 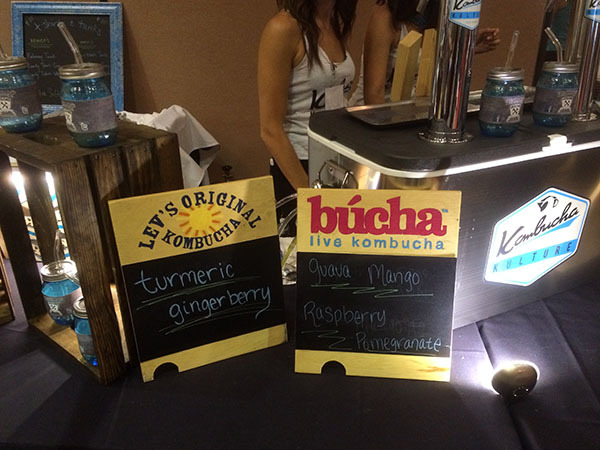 But there were nutrition and vegan consulting booths for those looking to get into the lifestyle which is good. There was also an impressive line up of speakers on the main stage and we only ended up going to two of the four sessions. The first session was “How to lose fat and gain muscle on a vegan diet” by Ed Bauer, a long time vegan body builder and fitness professional. I guess I’m somewhat of a vegan athlete, so this session should have been right up my alley. But I didn’t find it as interesting or engaging because he’s more of an athlete than a public speaker reading from a script for most of his presentation. And that’s okay, I’m certainly not much of a public speaker either. The highlights of his presentation was demonstrating quick and powerful exercises for strength and stamina that can be down at home or a hotel room without equipment such as squats and pick ups. Also discussing protein needs, protein grams should be in the high 30s for percent of daily intake for those looking to lose fat and build more muscle paired with a strong exercise routine, key for building muscle on a low-carb diet. His presentation was brief to make time for Q&A from the audience and that lasted for nearly an hour, a lot of people had specific questions for him and made use of that opportunity. 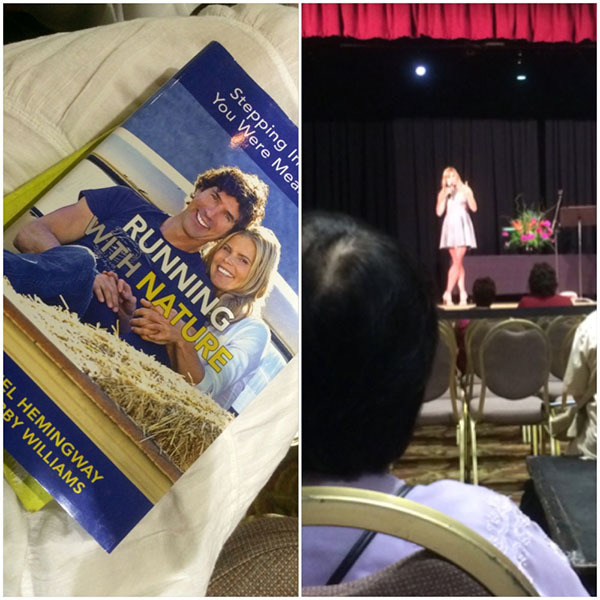 The session I was really looking forward to was “Running with Nature” by Mariel Hemingway. It was a plug for her book, Running with Nature, of course. But still fascinating because she is an interesting person with an interesting history. For someone in their 50s with such a history, she looked wonderful and just like she does in pictures and media I checked out online before the event. She talked a little about her family history and her documentary Running From Crazy. And her rocky journey of getting to where she is now in life struggling to like herself as a celebrity and feeling constantly judged and only as valuable as her last project. And her history of trying every crazy diet out there including coffee cleanse and fruit-only diet. She seems like a very balanced and relaxed person with a great disposition. The book focuses on slowing down to enjoy nature and the small tasks in life we usually take for granted to make them more of an enjoyable ritual. Some good points she makes is nature is an incredible teacher that helped her feel more rounded and balanced. And everyone, not just vegans, can benefit from a more plant based diet for connecting with nature and compassion which goes nicely with Dr. Will Tuttle’s presentation last weekend. She stressed the importance of a good sleep routine and starting mornings peacefully and positively. Also taking time to be in stillness by meditating. She related a lot of the points about her book to cooking, that it’s so important to slow down, take time, and enjoy preparing whole food meals at home instead of rushing with processed convenience foods. To really be aware of the ingredients your using, appreciate them and the nutrition they’ll provide and just be grateful. Agreed! A bummer is she never actually clarified if she’s a full vegan and looking at the recipes on her site, apparently not since there is seafood even though she mentioned vegan and vegetarian in the list of diets she’s tried. 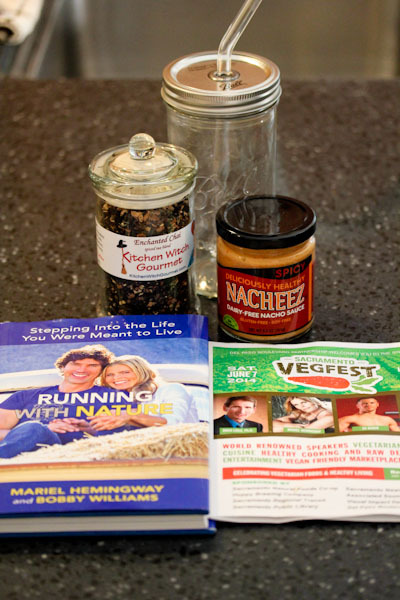 I did not spend a lot of money at the festival, and came home with a few goodies including the glass jar, a chai tea blend jar from Kitchen Witch Gourmet, and a jar of Spicy Nacheez. Overall it was a good festival with inspiring information and exposure to new products and not as pricey as some festivals can be. Oh WOW! Sounds like a great time! Love the pics! Wish I had more events like that nearby! 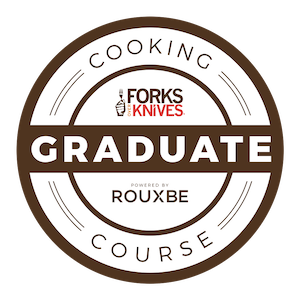 Looks like you walked away with not only knowledge but product! YAY! Very nice! 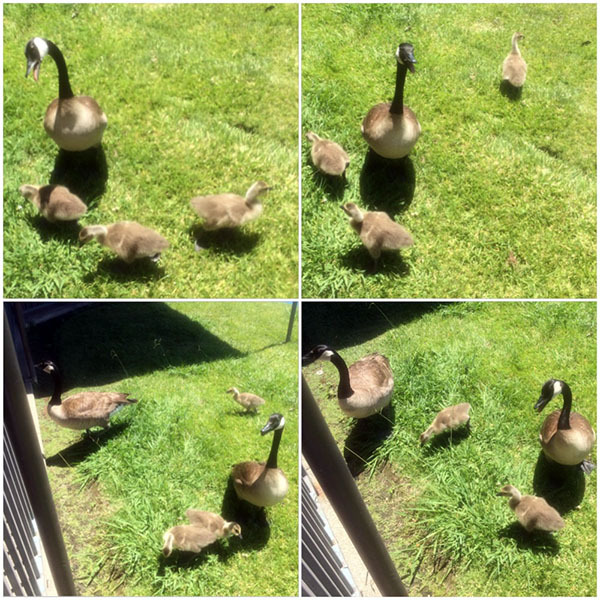 Cute family of Geese, too! Awww! It was a good time, food overload big time, I could have easily eaten from every booth!